If the above widget doesn’t work, read the magazine here. 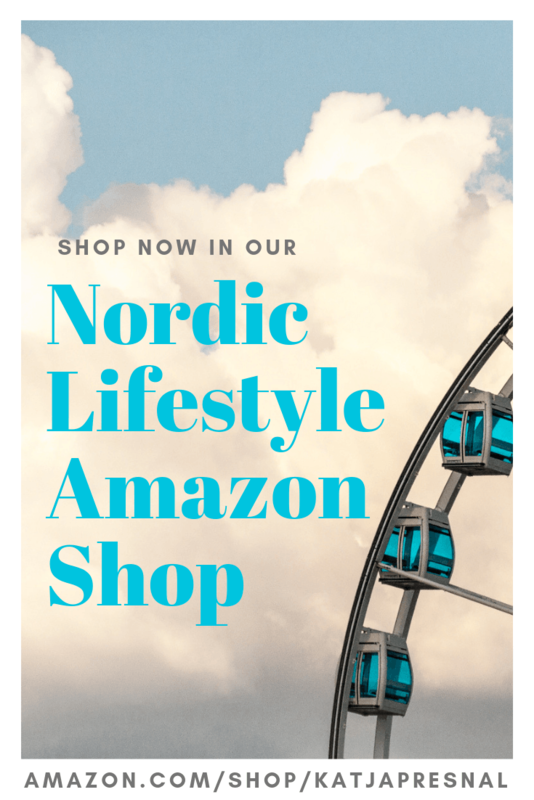 The latest Skimbaco Lifestyle e-magazine issue is here! Do you remember the summer fun you experienced when you were a child? Eating cotton candy at the boardwalk, or at the summer county fairs. Taking bikes rides and digging sand on the beach. What about running barefoot? Our family is heading to my parents’ summer house in the archipelago of Turku in Finland this week. I still cherish the childhood summer memories of sailing in the archipelago, so it makes sense to take our children back to Finland. 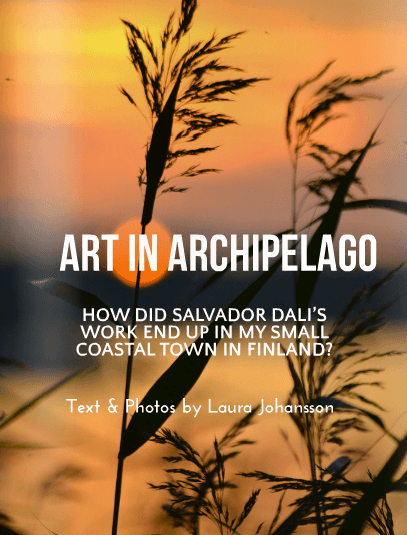 One of the towns we will be visiting, Parainen, is featured in the magazine by a guest writer, my friend, Laura Johansson. 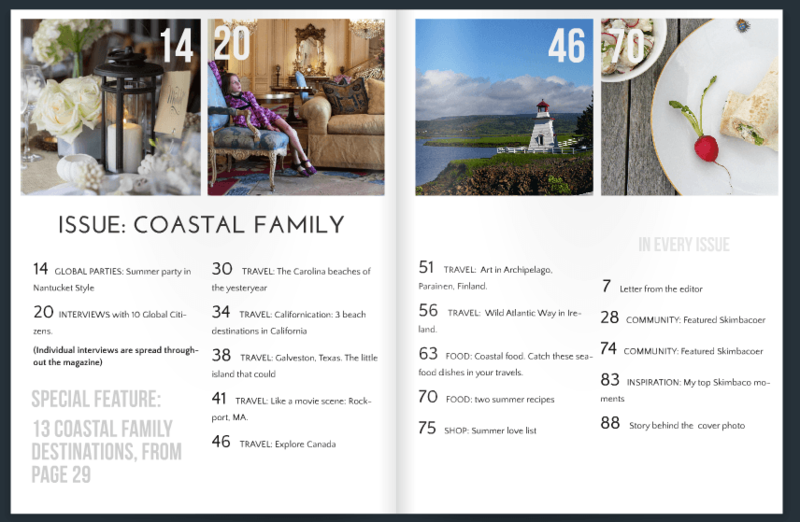 It also made sense to dedicate our summer issue to coastal family summer, and to create it together with our families. 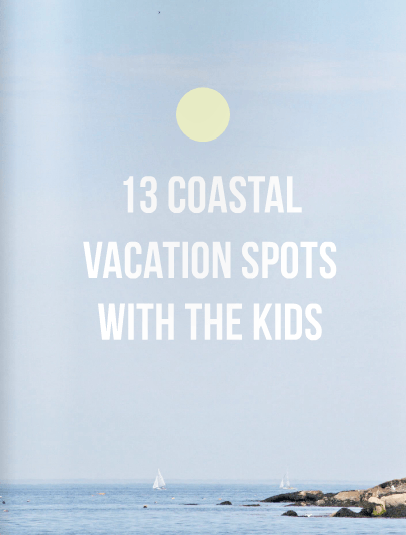 We feature 13 coastal destinations from East Coast to West Coast and from Canada to Ireland, and these are destinations our families have loved for years. Leigh Hines shares the beach she has been returning to every summer for years. 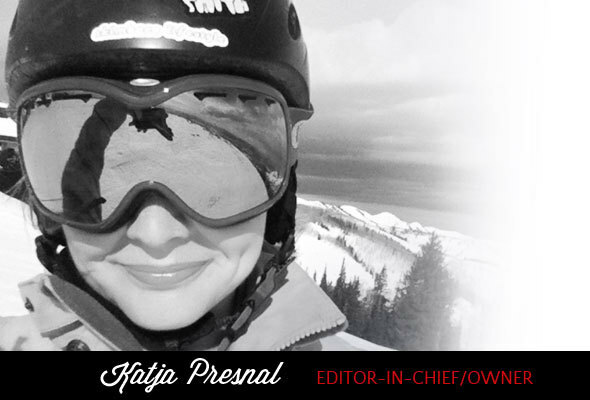 Reeta Laaksonen features her favorite beaches in California, from the time her family lived in the Silicon Valley. Satu Vänskä-Westgarth loves the Wild Atlantic Way of coastal Ireland so much that she will be returning this summer. 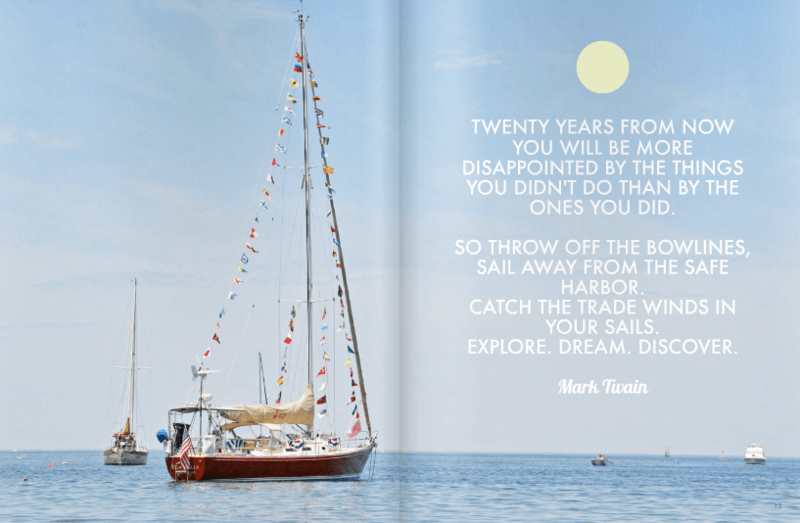 My favorite feature is an interview spread of 10 global citizens telling their take on global travel. The children who we interviewed live all around the world (Norway, Malaysia, UK and Canada to mention a few) and are aged 4 to 11 years old. It brings me such joy to be able to make the kids the stars of this issue, and I hope you will find these special interviews as heart-warming as I did. 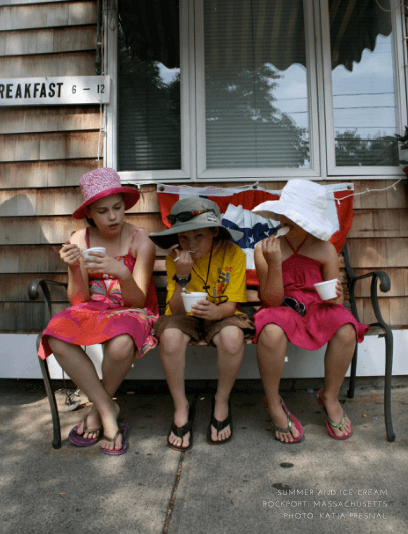 The travel tips like “don’t puke on mom” will make you chuckle, while some of the things the children say make you realize how world-travels educate children in more ways than you’d think. 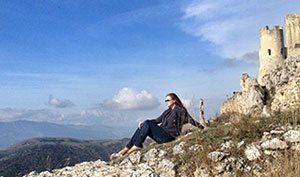 One of the best things about traveling with children is being able to experience world through their eyes and we wanted to give you a little bit better look how the world looks like according to some jet-setting children from around the world. Special thank you for everyone who submitted photos to be included in this magazine, and for those children (and their parents) who were interviewed. YOU made this magazine issue the best we have made so far. This wouldn’t be a real family issue without the help from our families. Our own children helped to create this issue. 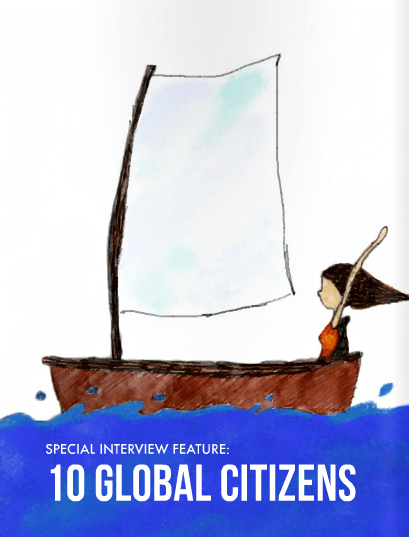 Skimbaco Team’s Leigh’s son Jack and Reeta’s daughter Anaïs are among the young global citizens interviewed. My family is in the magazine as well. My children helped me with the interview feature by thinking of the interview questions, and my daughter Gabriella illustrated the feature. My son Kristian is in the cover image, and there is even an interview of my better half, my husband Matt, as one of the Skimbacoers who live life to the fullest. We are celebrating our 16th wedding anniversary in a couple of weeks. I hope that we can show that Skimbaco Lifestyle is our family effort and we put our heart into what we do. Special thank you for also all of those family members who were not mentioned in this magazine, but who support what our team does. Even if you don’t have children or your children are grown, we think you’ll still find our summer stories interesting. 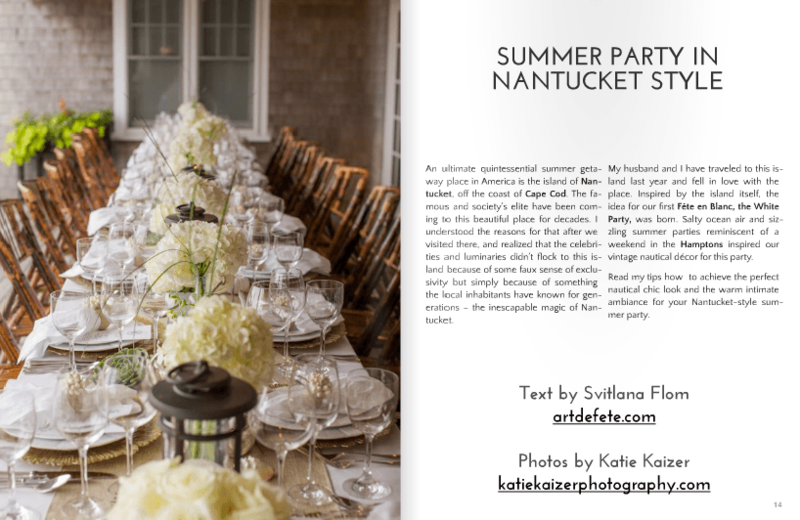 In addition to coastal destinations, we feature some delicious seafood from around the world, and the fabulous Svitlana Flom of Art de Fête created a beautiful Nantucket style party and gives you ideas how you can create the coastal party in your home as well. I wish you the same kind of enthusiasm for this summer that you felt when you were a kid and school was out for the summer. I hope you will get to spend as much time as possible with the people that matter you the most. And don’t forget the ice cream!